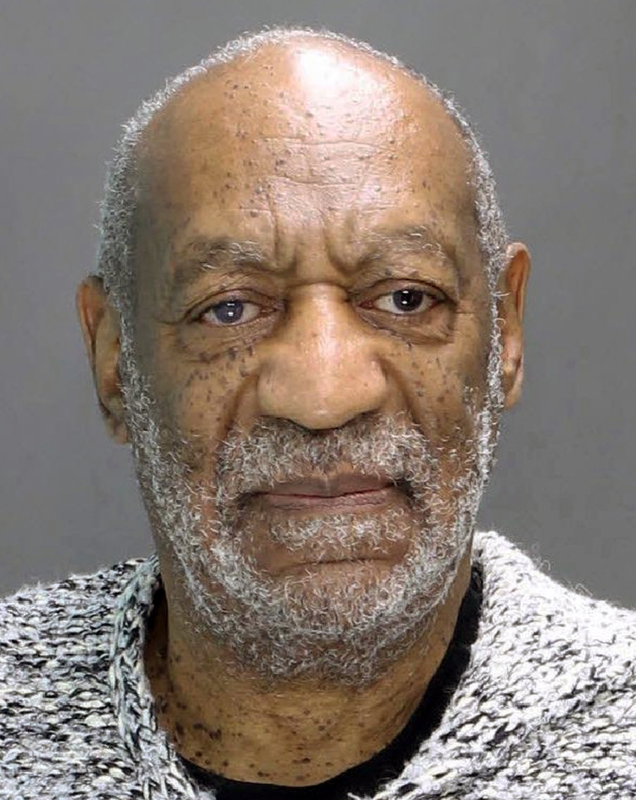 This is Bill Cosby's mug shot. He was arraigned today on a felony count of aggravated indecent assault which allegedly occurred in 2004. Andrea Constand, who at the time was the director of operations for Temple University's women's basketball team, alleges Cosby used medication and wine to incapacitate her and subsequently sexually assault her. Over 50 women have come forward in the last several years to allege similar sexual assaults and misconduct by Cosby. Some may say that Bill Cosby makes this and similar expressions on a chronic basis. Those who chronically display disgust, contempt and/or anger have dramatically increased likelihood of having an impulse control disorder (commonly known as having a short temper). Moreover those who perpetrate premeditated violent acts (assault [sexual or otherwise], mass shootings, terrorist acts, etc.) will virtually all make expressions of contempt, anger or disgust at a frequency much greater than average. Threat assessment training and practice should always take this and other nonverbal behaviors into account in personal, professional or public protection.